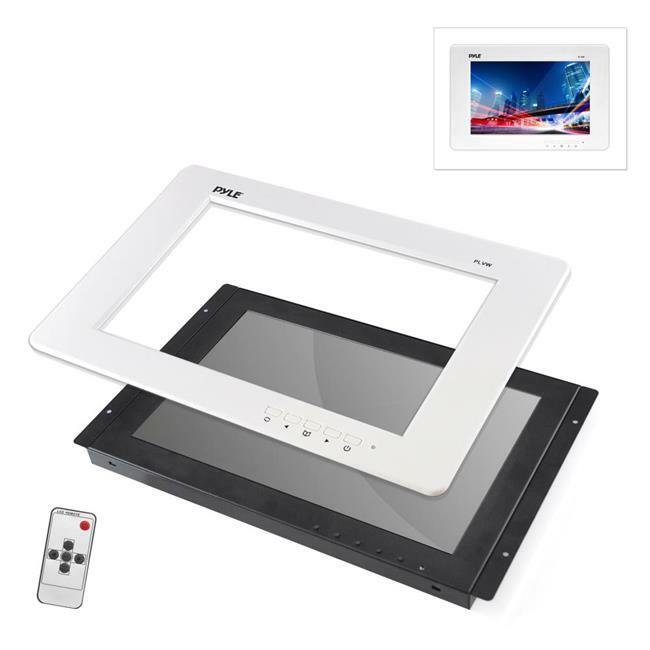 The Pyle ''PLVW'' LCD Monitor Display Screens are universal and can be used in a wide variety of applications. Mount the versatile video display in your vehicle, at home or in the office. They are perfect for custom installations and can be used for convenient safety surveillance monitoring, vehicle media entertainment, as an optional second monitor expansion and more. The slim-styled panel design allows for full HD 1080p support and high-resolution video display ability wherever needed.